Join us for this year's Iowa Credit Union Foundation (ICUF) Golf Classic on Wednesday, June 12 at Brown Deer Golf Club. 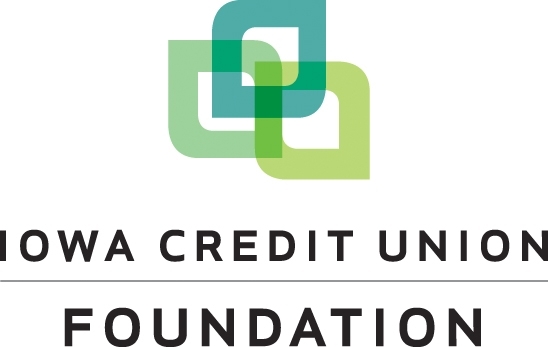 The annual golf outing is a fantastic way to support ICUF, network and reconnect with credit union leaders from throughout the state. All proceeds benefit ICUF's mission to empower people and communities to achieve financial well-being by championing the credit union philosophy of people helping people. The Iowa Credit Union Foundation is a 501(c) (3) tax exempt, charitable organization; EIN # 42-1438113.